1. Leadership — Each of the neuroscientists on this list are leaders in their field, and most have either founded a research institute of some kind, or run a university laboratory or research center. 2. Applicability — While most of the discoveries and scientific advancements credited to the people on this list apply to large parts of the world’s populations, those neuroscientists who have created tangible technologies that have directly improved people’s lives were given higher priority when it came to ordering this list. 3. Awards & Recognition — Most neuroscientists on this list have been recognized by the international science community for their contributions to neurobiology and other related fields. 4. Other — In putting together this list, those individuals with other notable accomplishments such as personal or educational achievements were also considered. Leah Krubitzer is a neuroscientist and professor at University of California at Davis, where she also heads up the Laboratory of Evolutionary Neurobiology. Her academic interests revolve mainly around the ways in which complex brains in humans and mammals evolve from simpler forms, and much of her research focuses on anatomical connections and electrophysiological characteristics of neurons in the neocortex. Through her research and writing, Krubitzer has done much to explain the vast diversity in mammalian behavior and perceptual abilities. 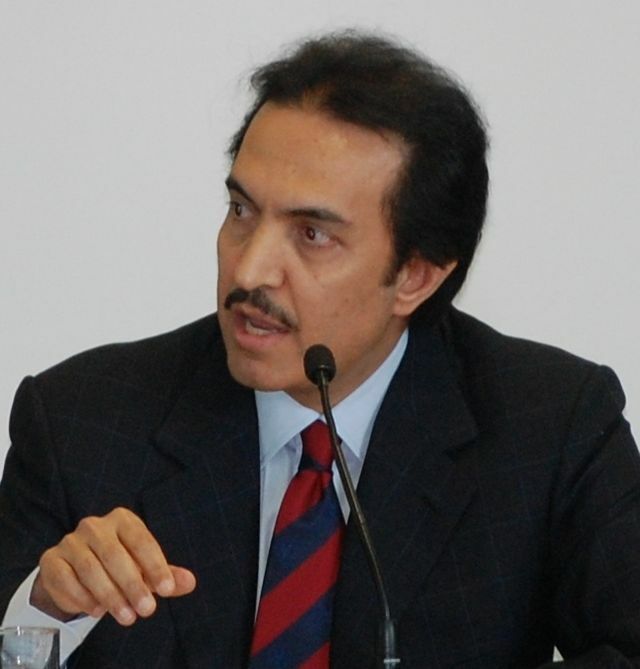 Philosopher and neuroscientist Nayef al-Rodhan is an honorary fellow of St. Antony’s College at Oxford. He is a former fellow in epilepsy surgery at Yale School of Medicine, and worked on a study of neuropeptides and molecular genetics at Harvard School of Medicine. He has received numerous awards for his work in neurology and academia, including the Sir James Spence Prize, the Gibb Prize, the American Association of Neurological Surgeon Prize (twice), and many more. Van Wedeen is an Associate Professor of Radiology at Harvard Medical School, and an assistant neuroscientist at Massachusetts General Hospital. 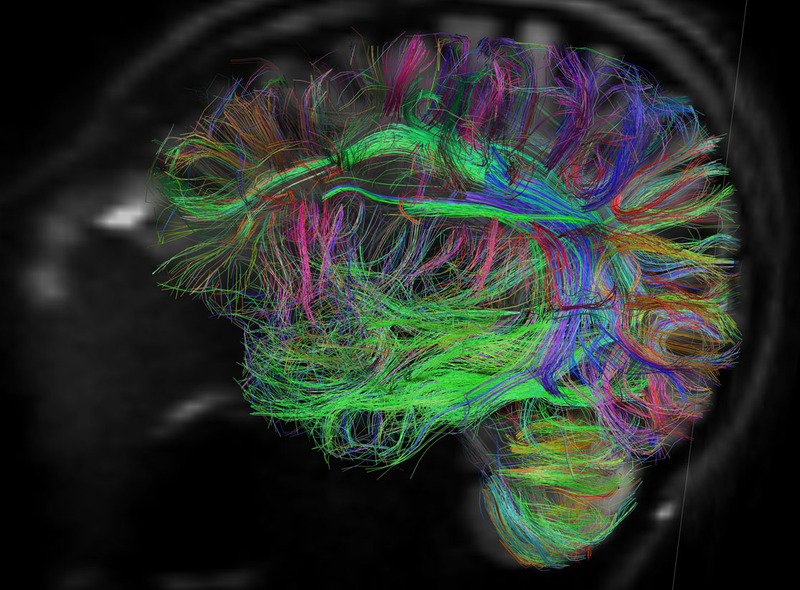 Wedeen is responsible for an award-winning 2012 study that resulted in an unprecedented and unexpectedly clear image of a brain’s large-scale wiring patterns. Thanks to Wedeen, we can now think of the brain as an intricate, multi-layered grid as opposed to a seemingly-random tangle. Billi Gordon may just be the most unique neuroscientist on this list. After a career as an actor, television writer, and the most successful greeting card model of all time, Gordon returned to University of Michigan to complete his education and establish himself as a major player in the field of neurology. Gordon is now best known for his work on the pathophysiology of stress as antecedent to obesity-related disease. 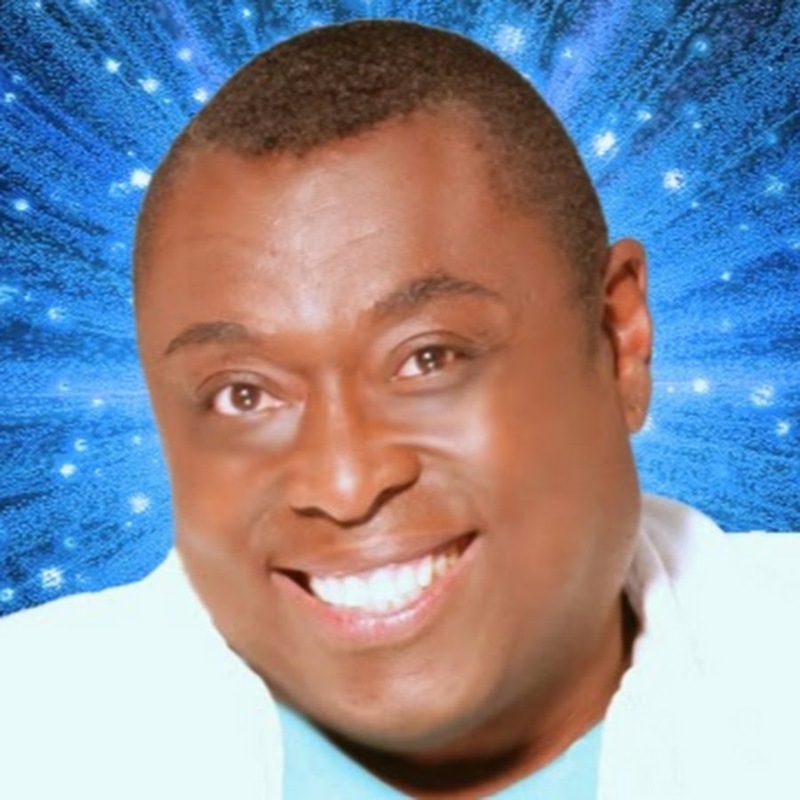 Having himself achieved dramatic weight loss (for which he was profiled in a 2009 Los Angeles Times article), Gordon is now a researcher at the UCLA Gail and Gerald Oppenheimer Family Center for the Neurobiology of Stress. Originally educated at University of California at San Diego, Gina Turrigiano is currently a professor of Biology at the Volen National Center for Complex Systems at Brandeis University. She is the author of numerous papers and two textbooks: “Homeostatic Regulation of Cortical Networks” and “Behavioral Correlates of Stomagrastic Network Function.” In 2012, she was awarded the HFSP Nakasone Award, and in 2013 was elected to the National Academy of Science. 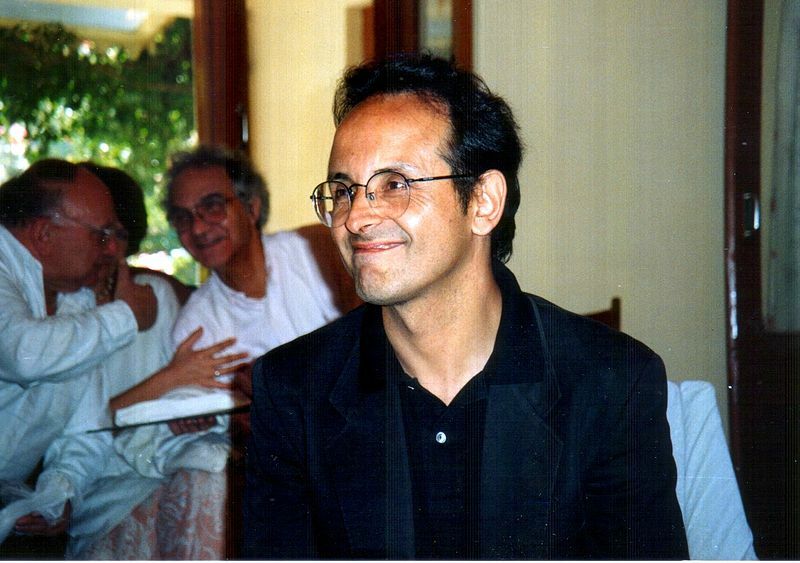 Francisco Garcia is a Chilean biologist, philosopher, and neuroscientist. He is credited with co-introducing into the field of biology the ideas of autopoiesis and neurophenomology, both of which deal with cognition and consciousness, and seek to understand phenomological experiences within the biological system. To further the dialogue between science and these predominantly Buddhist ideas, Garcia also co-founded the think tank Integral Institute. Garcia has written extensively on the topics of autopoiesis and neurophenomology in various medical and spiritual journals. David Heeger is a professor of psychology and neural science at New York University. Though his research also spans engineering and psychology, his work in the field of neurology focuses on the neuronal processing in the visual system, and has resulted in theories for how the brain can sense optic flow and neural motion. Heeger’s research has led to a better understanding of the organization of the visual cortex, visual awareness, visual pattern detection, motion, and depth perception. Christof Koch is best known for his work on the “neural bases of consciousness.” Though Koch spent 27 years as a professor of Cognitive and Behavioral Biology at the California Institute of Technology, he is now the Chief Scientific Officer of the Allen Institute for Brain Science in Seattle. 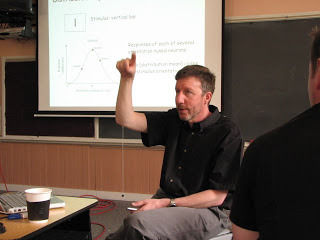 Koch has been influential in arguing that consciousness can be approached using modern tools of neurobiology, and in addition to authoring three books on the topic of consciousness, often advocates for a modern variant of panpsychism, the ancient philosophical belief that some minimal form of consciousness can be found in any biological organism. 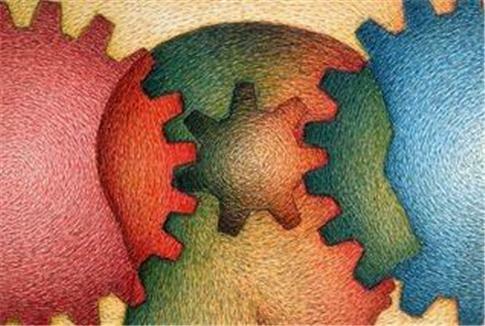 Each month, Koch pens a popular column in Scientific American Mind called Consciousness Redux. 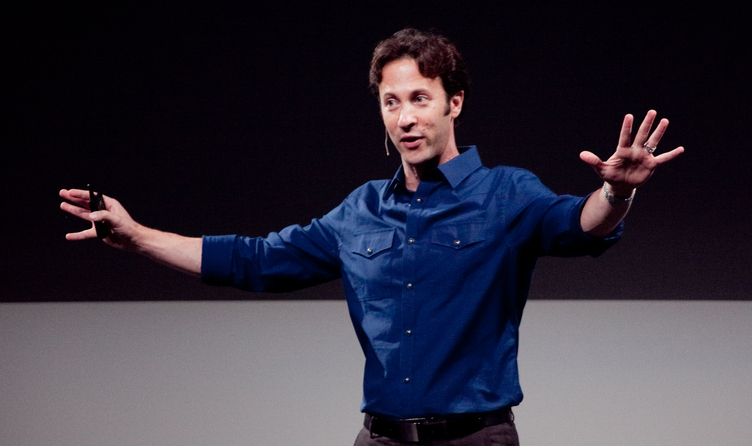 David Eagleman is a neuroscientist and writer at Baylor College of Medicine, where he is the director of both the Laboratory for Perception and Action, and the Initiative on Neuroscience and Law. 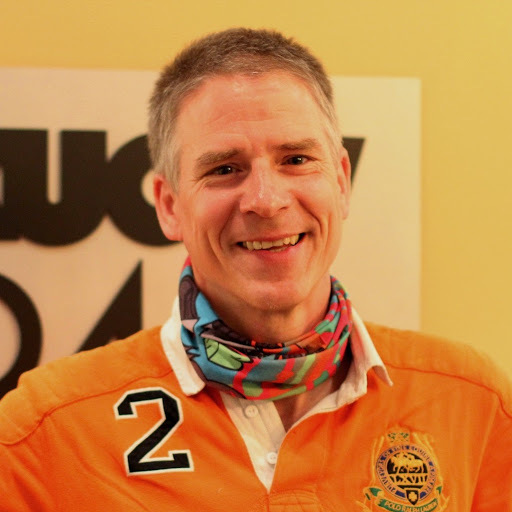 His interests include manipulations to the perception of causality and temporal encoding, and much of his research addresses the relationship between timing of perception and timing of neural signals. In one experiment, Eagleman dropped himself and other volunteers from a 150-foot tower to measure time perception as they fell. In addition to being a New York Times bestselling author, he is a Guggenheim Fellow and a council member in the world Economic Forum. Garret Stuber is a professor and neuroscientist at the Chapel Hill School of Medicine at the University of North Carolina. He recently gained attention for research in which he successfully isolated specific neurochemical shifts in rats’ brains. By hooking the rats up to tiny fiber-optic cables and firing lasers directly into their brains, Stuber was able to cause the animals to feel either pleasure or anxiety, and to switch between the feelings at will. 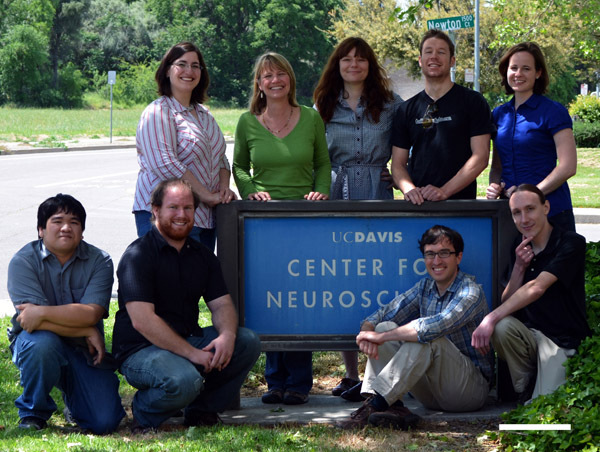 The research was named one of the top five neuroscience breakthroughs of 2012 by The Connectome. Richard Kandel is a current professor of Biochemistry and Biophysics at the College of Physicians and Surgeons at Columbia University, where he also founded the Center for Neurobiology and Behavior. 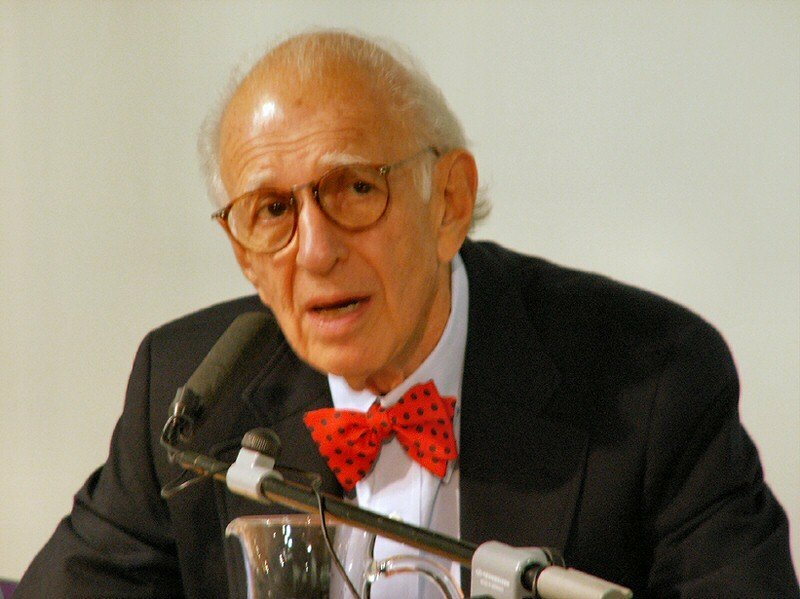 Kandel’s main interest is understanding how memory works, and in 2000, he was awarded the Nobel Prize in Physiology or Medicine for his research on the physiological basis of memory storage in neurons. His 2006 book “In Search of Memory: The Emergence of a New Science of Mind” became a bestseller and was awarded the L.A. Times Book Award for Science and Technology. 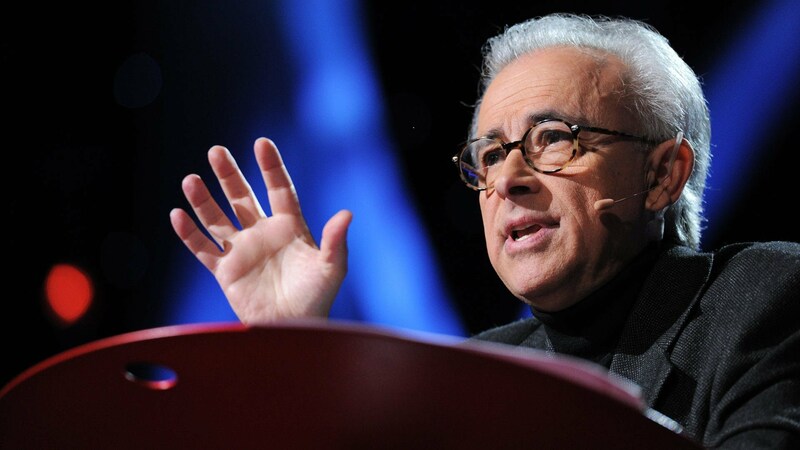 Originally educated at the University of Lisbon medical school, Antonio Damasio is the current David Dornsife Professor of Neuroscience at University of Southern California, where he also acts as director of the Brain and Creativity Institute. Most notably, Damasio is credited with formulating what is known as the Somatic Marker Hypothesis. Contrary to dominant 20th-century ideas of psychology, neuroscience, and philosophy, Damasio’s hypothesis suggests that emotions play an important role in high-level cognition. Therefore, much of his research aims to find a relationship between human emotions, human rationality, and the underlying biology. 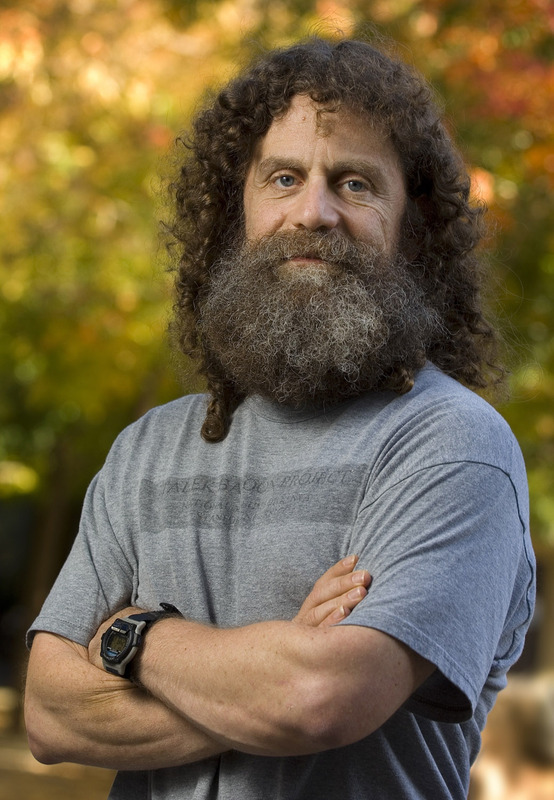 Robert Maurice Sapolsky is a neuroendocrinologist; professor of Biology, Neuroscience, and Neurosurgery at Stanford University; and Research Associate for the National Museums of Kenya. 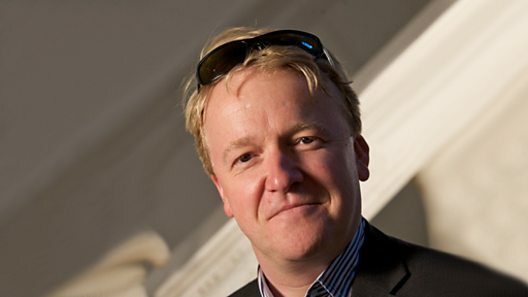 Much of his research revolves around the issues of stress, neural degeneration, and possibilities of gene therapy strategies for protecting susceptible neurons from disease. Sapolsky spends much of his time in Kenya studying and researching baboons for his current work on the strengthening of neurons. He also writes extensively about neural impairment and insanity defense within the American legal system. 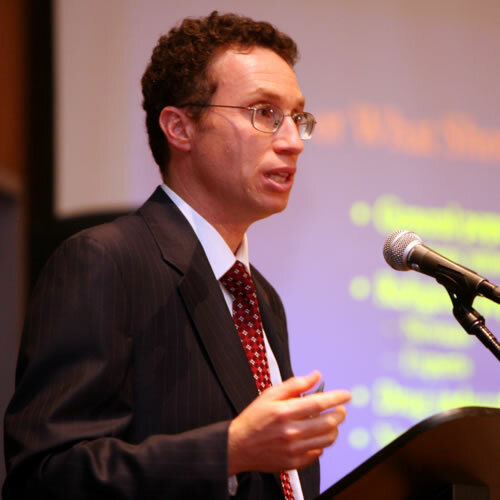 Andrew Newberg is a prominent researcher in the field of nuclear medical brain imaging. As Director of Research at the Myrna Brind Center for Integrative Medicine at Thomas Jefferson University Hospital, Dr. Newberg has been involved in groundbreaking research of neurological and psychiatric disorders such as clinical depression, head injury, Alzheimer’s, and Parkinson’s. As Adjunct Professor of Religious Studies at University of Pennsylvania School of Medicine, Dr. Newberg is best known for his research focused on the development of neurotransmitter tracers for the evaluation religiosity, to which he refers to as “neurotheology.” Additionally, Dr. Newberg has also authored six books to further explore the relationship between the brain and religious and spiritual experiences. 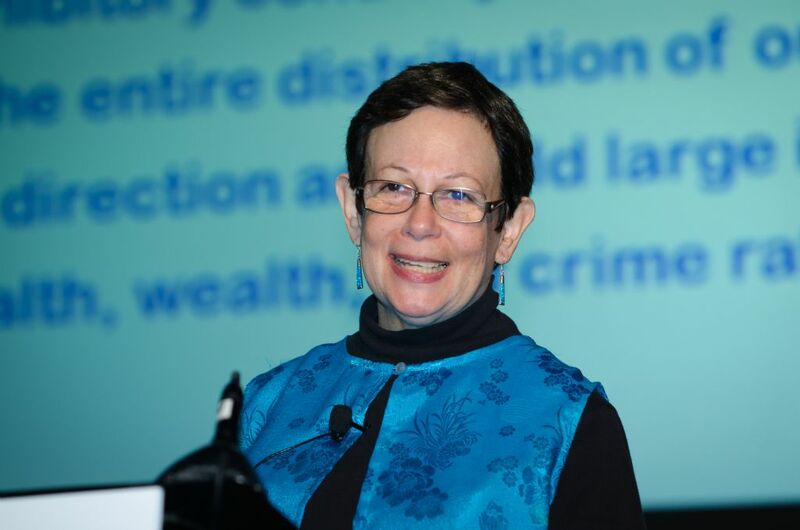 Adele Diamond is one of the world’s leading researchers on developmental cognitive neuroscience. Diamond’s work with children is based on a “Yes, You Can” premise: even if a child appears incapable of doing or understanding something, posing a question differently or presenting a concept in a new way can help them to succeed. Her work on the genetic disorder PKU changed medical guidelines worldwide and markedly improved the lives of countless children, while her series of papers on neurobiological and clinical differences in various forms of ADHD have been well-received by doctors and parents alike. 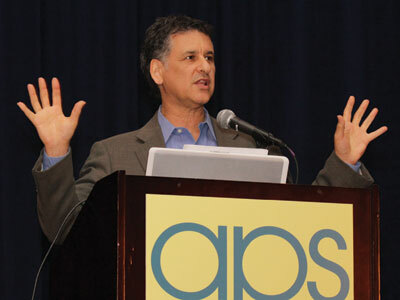 Daniel Levitin is a psychologist and neuroscientist best known for his work with the relationship between behavioral neuroscience and music. Levitin is the author of two bestselling books, “This is Your Brain on Music: The Science of a Human Obsession” and “The World in Six Songs: How the Musical Brain Created Human Nature.” As a professor of Psychology and Behavioral Neuroscience at McGill University in Montreal, Levitin is the Director of the Laboratory for Music Perception, Cognition, and Expertise. In 2013, Levitin was elected to the Royal Society of Canada. Ben Carson is a retired neurosurgeon credited with being the first surgeon to successfully separate twins conjoined at the head. He had a successful career as a professor of neurosurgery, oncology, plastic surgery, and pediatrics at Johns Hopkins University, and at age 33 was the youngest major division director in university history. 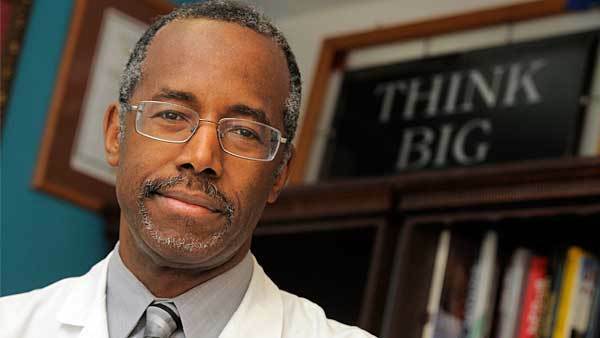 In 2013, Carson decided to retire from medicine “at the top of his game” and entire politics. He is a 2008 recipient of the Presidential Media of Freedom, and in 2010 was elected to the National Academy of Sciences. Carson still writes and speaks extensively on neurology and other medical issues. 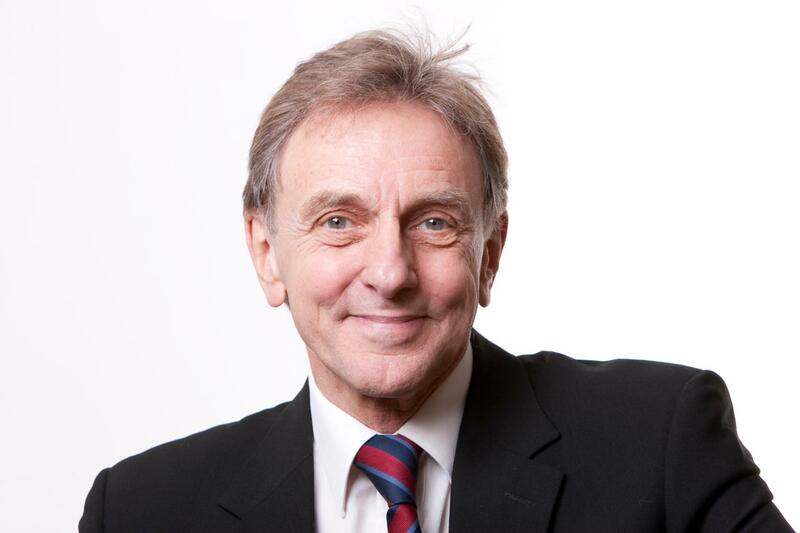 Sir Colin Blakemore, FRS FMedSci, a professor of Neuroscience at University of Oxford, specializes in both vision and brain development, and conditions such as stroke and Huntington’s. A former Chief Executive of the British Medical Research Council, Sir Blakemore was once referred to by The Observer as “one of the most powerful scientists in the UK.” He has published hundreds of scientific papers to support the concept of neuronal plasticity, or the capacity of the brain to reorganize itself. In fact, Sir Blakemore was one of the first to demonstrate that the visual part of the cerebral cortex undergoes active, adaptive change shortly after birth, suggesting the brain matches itself to the sensory environment. As a former Minerva Fellow at the Max Planck Institute in Heidelberg, Henry Markram studied connectivity between neurons and revealed an important learning mechanism between neurons now known as “spike timing-dependent synaptic plasticity” (STDP). He experienced further success as an assistant professor at the Weizmann Institute of Science, where he made great breakthroughs in the study of the principles governing neocortical microcircuit structures. 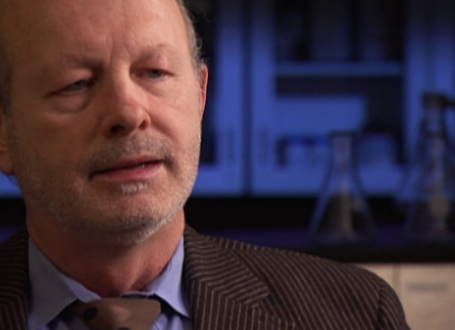 A native of South Africa, Markram is currently Director of the Blue Brain Project and a professor at École Polytechnique Fédérale de Lausanne where he continues to study the organization of the neocortical column. 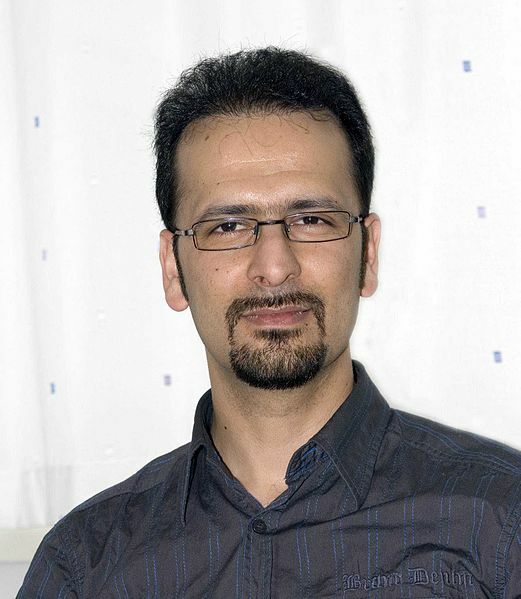 Mahmood Amiry-Moghaddam is a neuroscientist and human rights advocate. After arriving in Norway from Pakistan as a refugee, Amiry-Moghaddam received his degree in medical studies from University of Oslo. In 2004, he received the King’s Gold Medal for the best medical doctorate, and in 2008 received the Anders Jahre Awards medical prize for young scientists. Now a member of the Norwegian Academy of Science and Letters, he was recently named one of the 10 Brightest Minds in Norway. Currently, Amiry-Moghaddam is a professor of medicine at University of Oslo and a co-founder and spokesperson for NGO Iran Human Rights. Joseph LeDoux is a professor of Science, Neuroscience, and Psychology at NYU and Director of the Center for Neuroscience of Fear and Anxiety. 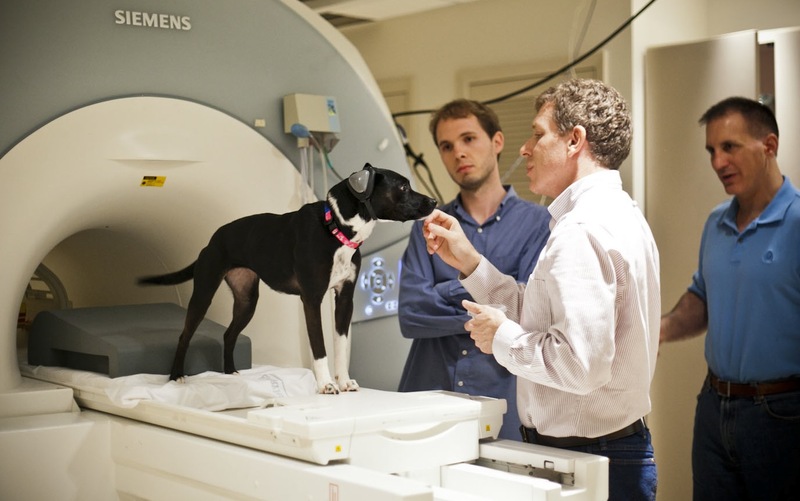 His research mostly focuses on memory and emotions, and he uses animal research to understand pathological fear and anxiety in humans. In 2005, he was awarded the International Prize of the Fyssen Foundation for his groundbreaking research. In addition to his work in academia, LeDoux is the author of the book “Synaptic Self,” and the lead singer and guitarist for the science-themed rock band, The Amygdaloids. 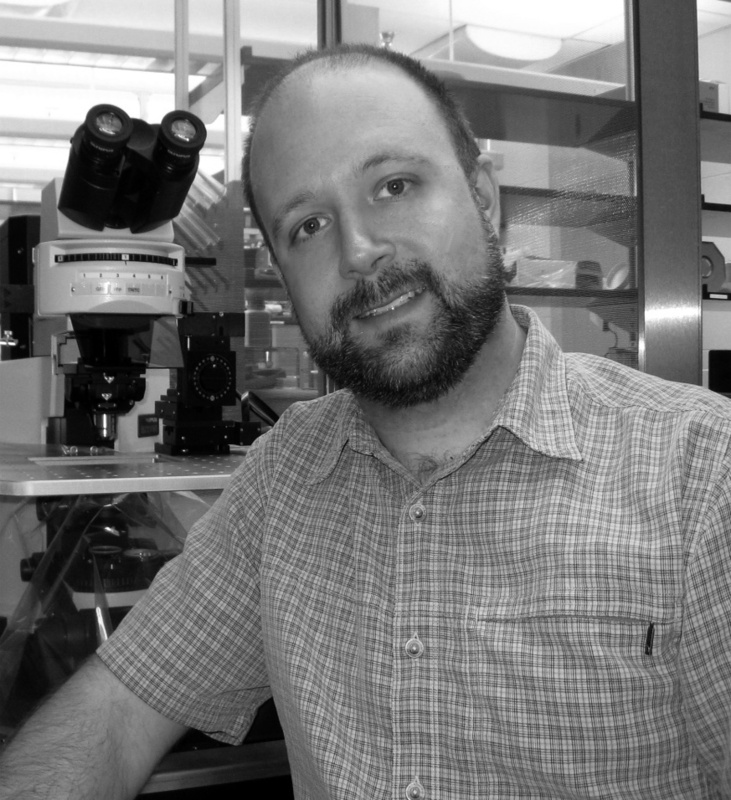 James McGaugh is a neurobiologist whose work focuses on the field of learning and memory. His earliest work, in the 1950s and 1960s, found that memories are not instantly created to be long-term and permanent. Rather, immediately after an event occurs, the brain is most susceptible to outside influence and only becomes resistant to influence as time passes. As a current research professor at UC Irvine, McGaugh’s current work includes extending these findings into theories of “emotionally-influenced memory consolidation.” McGaugh is an elected member of the National Academy of Sciences, and is the recipient of the Distinguished Scientific Award and the Karl Lashley Prize in Neuroscience. 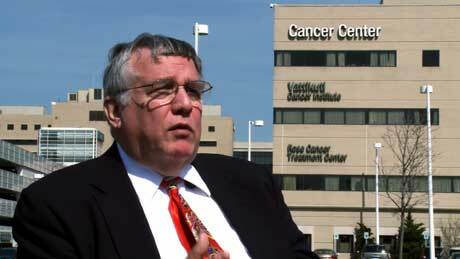 Michael Merzenich, a member of the National Academy of Sciences, is a professor emeritus of Neuroscience at UC San Francisco. He is best known for taking sensory cortex maps developed by his predecessors and refining them using dense micro-electrode mapping techniques. The cochlear implant team he led at UCSF transferred these refined maps and other research to Advanced Bionics, who in turn successfully developed the Clarion cochlear implant. Merzenich and his company, Posit Science, are continuing to work on a variety of behavioral therapies. Michael Gazzaniga is a professor of Psychology at UC Santa Barbara, and the director of the SAGE Center for the Study of the Mind. 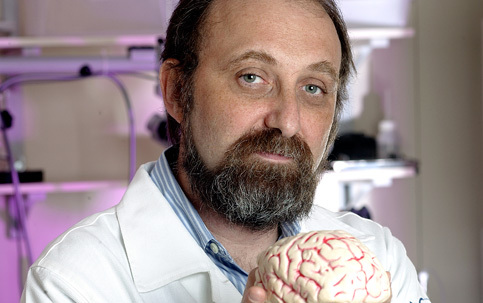 A leading researcher in cognitive neuroscience, Gazzaniga is responsible for a number of studies that have led to a better understanding of split-brain patients. In one of his experiments, a subject known as Patient P.S., a teenage boy, showed that language comprehension is possible in the right hemisphere by spelling the name of his crush without being physically able to speak her name. Gazzaniga is a member of the American Academy of Arts and Sciences, the Institute of Medicine, and the National Academy of Sciences. 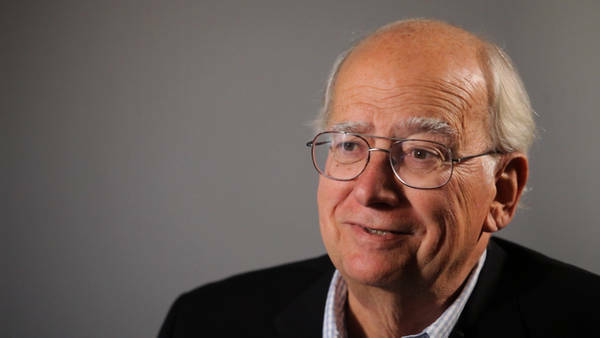 Fred Gage is a professor at the Laboratory of Genetics at the Salk Institute. His research concentrates on the adult central nervous system and in 1998, Gage was responsible for discovering that the human brain continues to produce new nerve cells into adulthood. Currently, Gage is continuing his research in an attempt to find methods of replacing brain tissue lost to stroke or Alzheimer’s disease, and repairing spinal cords damaged by trauma. He is the recipient of numerous awards, including the Keio Medical Science Prize, the IPSEN Prize for Neuroplasticity, and the Max Planck Research Prize. Miguel Nicolelis is a Brazilian physician who recently made headlines as the scientist who made it possible for a quadriplegic teen to deliver the kickoff at the opening game of the 2014 FIFA World Cup. Previously, Nicolelis had been best known for implanting electrode arrays into a monkey’s brain that allowed him to detect the monkey’s motor intent and then control the animal’s reaching and grasping movements performed by a robotic arm. He is the co-founder and scientific director of the Safra International Institute for Neuroscience of Natal, a brain research facility in Brazil, and in 2011 was appointed by Pope Benedict XVI as an ordinary member of the Pontifical Academy of Sciences.